The phrase is everywhere. When someone pulls another person from a car wreck just in time, we say that their life was saved. Some people say that they were saved by the influence of something or someone that caused them to change their lifestyle or perspective. 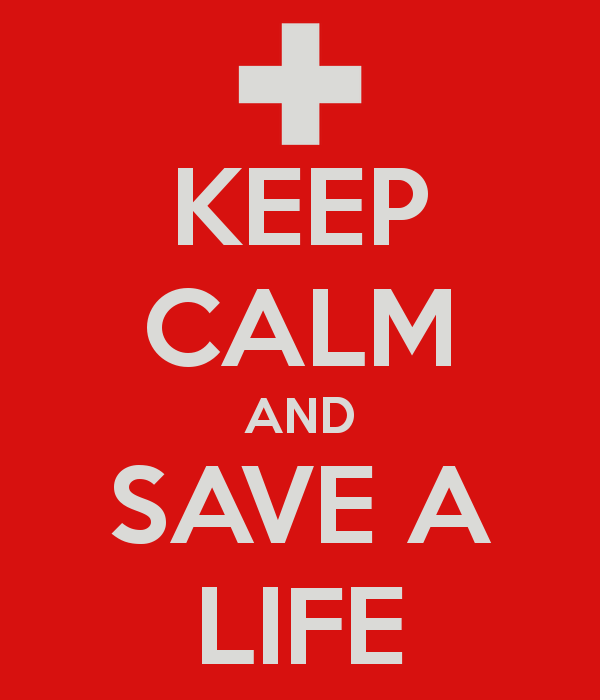 There is even a popular song entitled “To Save a Life”. If we stop to look at the phrase carefully, though, we see that it’s misleading. It is impossible for any person to save a life. There are instances in which a person is spared from a form of suffering. Death can be delayed. But as for life itself, no person has the power to prevent its ending altogether. As depressing as the inevitability of death is, it only illuminates the precious gift Christ gives. Christ alone defeats death. His saving work is not as simple or temporary as that of a doctor or a mentor or a so-called hero. When Christ saves us, it is forever! This is the reason for our hope. How can we not praise Him and rejoice in gratitude? Jesus destroys death for us. Then, He gives us new life. Eternal life. As if that isn’t enough to astound us, He saves us from more than death -it is eternal punishment that we are spared from. All of this –free. Absolutely, 100% free to us as receivers. He paid the price for us. To rescue and redeem that which we considered ours but that He also freely gave –life itself. From the beginning He has known and formed each of us, His breath is the only thing that gives life. Our God is the creator of life –and He’s the one who saves our lives, making us new for eternity. We spend a lot of time thinking and talking about life. At funerals, in hospitals, when tragedies occur, we mourn that life is short and fleeting. As we celebrate achievements and reminisce about how they could never have been, had someone not “_________”, we rejoice that lives can change and improve. At the same time, we spend plenty of time thinking and talking about death. In many of the same places, we look at death as if it really is inevitable. We act like that's okay and talk about finding meaning in it anyway. Isn't that crazy? We obsess over people "saving lives" -yet we rarely get to the fact of the matter: our bodies will die, each and every one, no matter what we do. It's nice to have more time on earth, sure, but that's all we get. Except that salvation is possible. Eternity is at hand if only we will accept His free gift of new, everlasting life. We rejoice more over the delaying of death than over repentance leading to salvation. When the opportunity arises to speak about life or about death, we must be clear about the options we have. And we can start by re-tuning our phrases for accuracy. How can a life be saved? By Christ alone. How amazing that our Lord is who He is, can do what He did, and does what He does!